Support healthy immune system and promotes good health. Contains Reishi mushroom, Reishi mushroom spore, cordyceps, and propolis. 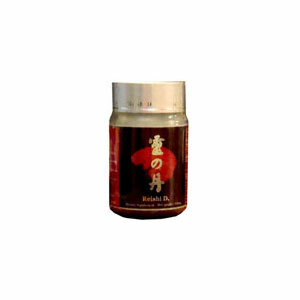 As a dietary supplement, Reishi D. was formulated to support healthy immune system and promotes good health. Adults, take 1 capsule 2 times a day. Children, take 1 capsule daily. Not suitable for pregnant women and children under 3 years of age.